Connect Groups are small groups that are provided in order for you to experience this. They are open at anytime for anyone to join. 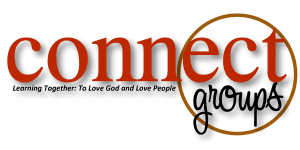 Connect Groups meet on Sundays at 8:00 am (for adults 50 yrs and up), and 11:00 am (all ages). If you would like more information, please contact John McClendon, Discipleship Pastor at jmcclendon@nbconline.net.